Dr. Luis Gutierrez joined The Hill Medical Corporation in 2018 as a specialist in musculoskeletal imaging and interventions. Dr. Gutierrez is proficient in interpreting plain film, US, CT, and MR examinations as well as performing image-guided joint injections and bone biopsies. During his final year of radiology residency, he completed additional specialized mini fellowship training in pediatric imaging and in neuroradiology. Dr. Gutierrez graduated from Stanford University with a B.S. in Biological Sciences, and received his M.D. degree from the Stanford University School of Medicine. He completed his Transitional Internship year at the Santa Clara Valley Medical Center in San Jose, and his Radiology Residency at the University of California, San Francisco (UCSF), where he served as a Chief Resident. 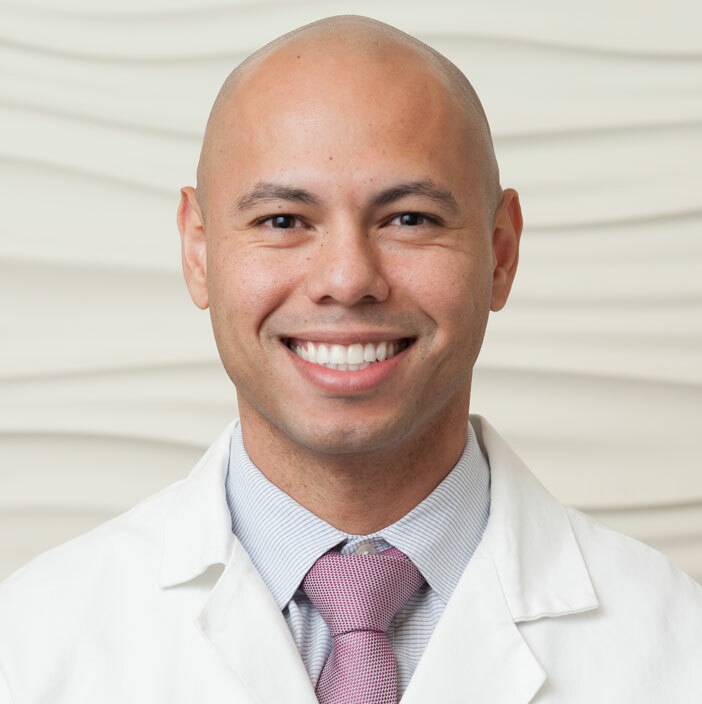 Following his residency, Dr. Gutierrez completed his fellowship training in Musculoskeletal Imaging at UCSF where he gained expertise in sports injuries, inflammatory arthropathies, bone and soft tissue tumors, and minimally invasive image-guided musculoskeletal interventions. Dr. Gutierrez has authored scientific publications in journals such as Skeletal Radiology, and has presented at the Radiological Society of North America Annual Meeting and the International Skeletal Society Annual Meeting. Dr. Gutierrez is dedicated to providing compassionate and accurate, evidence-based care to our patients.